To speak to a head of department, please call the Brandon Marsh office on 024 7630 2912. For all enquiries regarding community engagement, please call the Brandon Marsh office on 024 7630 2912. 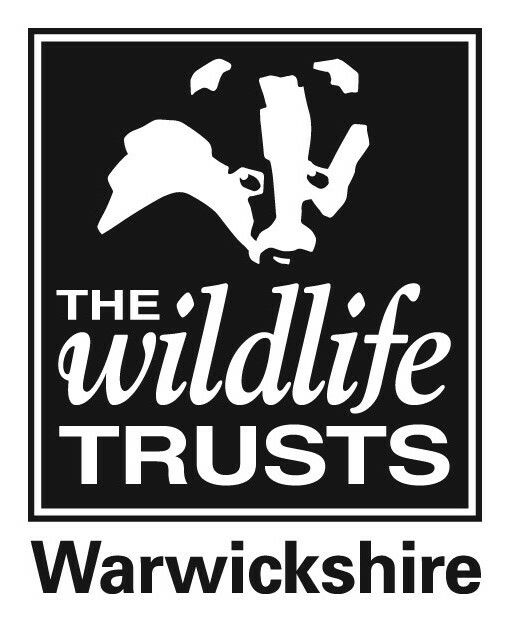 For all enquiries regarding membership of Warwickshire Wildlife Trust, please call 024 7630 8972. For all enquiries regarding fundraising and events, please call 024 7630 8972. For all enquiries regarding projects and events, please call 024 7630 2912. For all enquiries regarding the Dunsmore Living Landscape Project, please call 024 7630 2912. For all enquiries regarding the Tame Valley Wetlands Landscape Partnership Scheme, please call 016 7547 0917. For more information about the Tame Valley Wetlands Partnership Scheme, please visit www.tamevalleywetlands.co.uk. For all enquiries regarding finance, please call 024 7630 2912. For all enquiries regarding the HBA, please call 019 2642 2197.